Geneva’s public transport is very user friendly, they are called TPG (Transport Public Genevois). 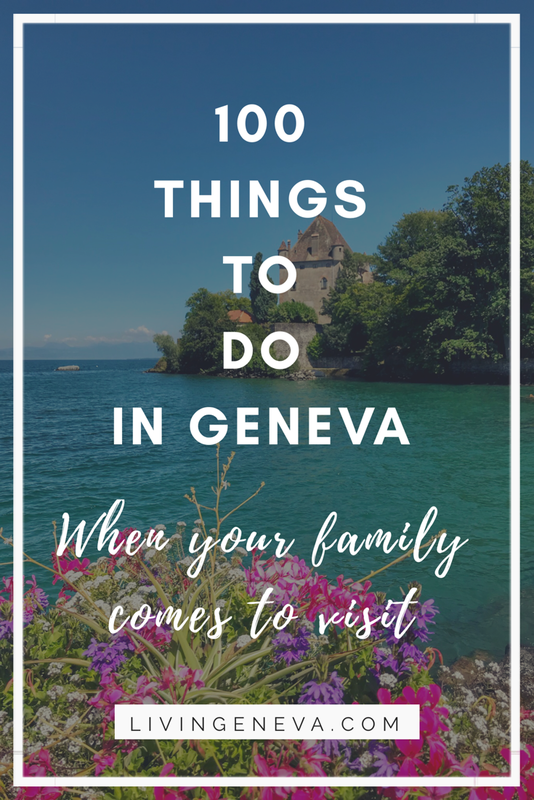 If you arrive to Geneva by plane you have a free 1h ticket to go to the city center, you have to get it after you pickup your luggage in the arrival area. From the Airport you can take the train to Cornavin Station directly (8min!!!) or Bus 5 (21min). There are also other buses that go to the airport, but they do not go to the train station. I would highly recommend to download the app of TPG before coming to Geneva so your stay runs smoothly. 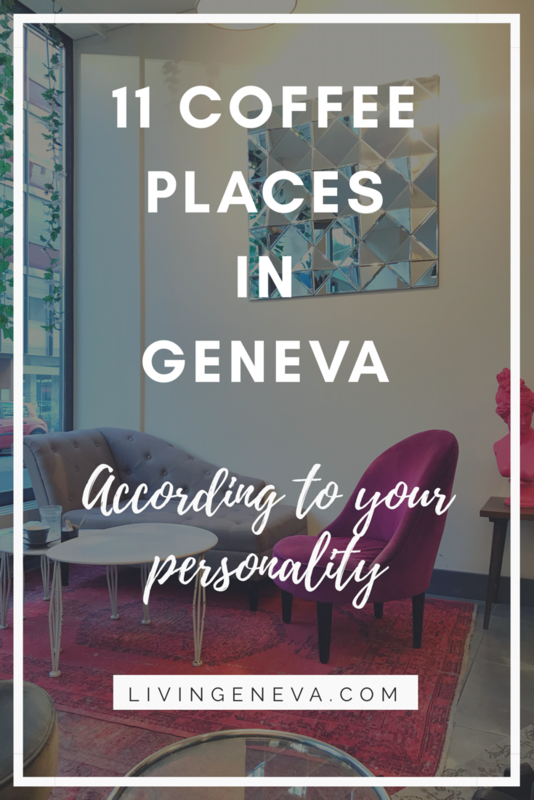 If you are staying in a hotel, ask in the reception for your free Geneva Transport Card! How cool is that they offer you free transport for the length of your stay?! The new technology has arrived to the TPG, you can now buy your bus ticket by sending an SMS! You just need to send TPG1 or TPG2 to 788 and you will receive an immediate message confirming your purchase; you have to have a Swiss phone plan in order to do this. The TPG2 means that you have the Half-Fare Travel Card or 1/2 Tarif in French(Check my post about the Half-Fare Travel Card and Trains), you are a kid or a dog, meaning you pay less. The cost of an hour ticket is 3.5 CHF and if you have the Half-Fare Travel Card is 2.5 CHF. 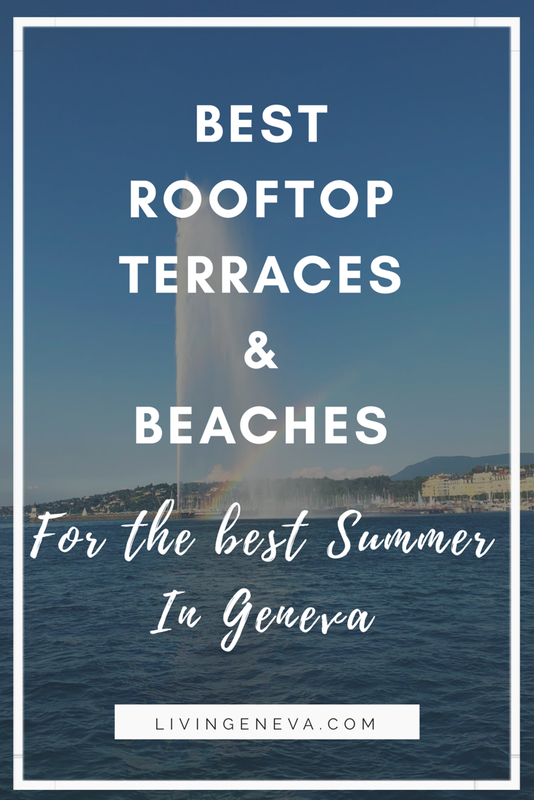 However the best thing to do is to have an annual subscription to move around Geneva, check their prices here. In general they work very well, unfortunately some neighborhoods are not very well connected; for example Champel and Eaux-Vives, but you get used to it! A great way to cross the lake are the mouettes check my article here!